In order for your Fit:Perks points to display on your Dashboard in 24GO, you must be signed up for Fit:Perks. To sign up, click here. Once you have registered for Fit:Perks, your points will automatically display on your 24GO Dashboard. The points displayed on your 24GO Dashboard should match the points displayed via the Fit:Perks portal. If you feel there is a discrepancy between the points displaying in 24GO and your actual deserved points, there may be an issue with your check-ins registering or you may be confusing Fit:Perks with StepUp. Points accrued via StepUp are separate from Fit:Perks and will not be tracked or displayed by 24GO. For information about your StepUp points, please contact stepup-support@wharton.upenn.edu. If you still feel that your Fit:Perks points in 24GO are inaccurate, please contact Support. 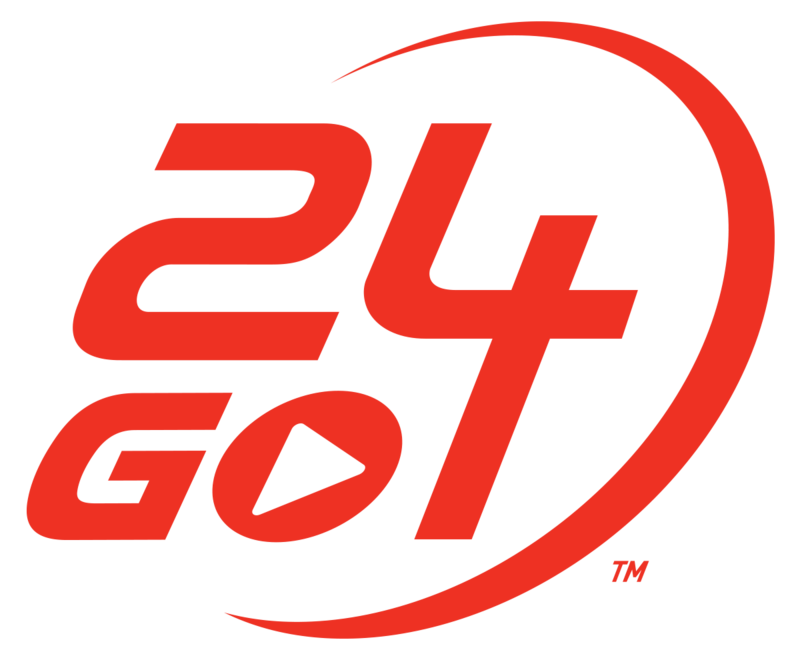 To see a list of 24GO events that earn you Fit:Perks points, click here. What happens if I keep My24 on my phone?